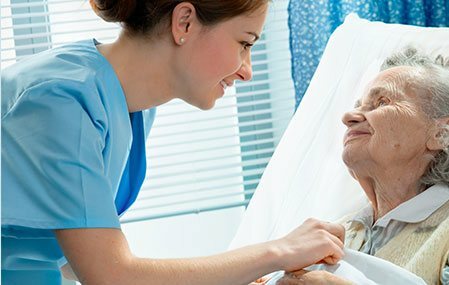 24 Hour Home Care | Full Circle Home Care Inc.
You want to be there for your loved one at all times, but when they need care or supervision 24 hours a day, you may wonder when you can sleep or go to work. Full Circle Home Care is available at any time to provide care. When your loved one has Alzheimer’s disease, mobility issues, or has just returned from the hospital, round-the-clock care can be a great care solution. Full Circle Home Care’s 24 Hour Care services are great for families who need round-the-clock care for their loved one. 24 Hour Care is great for people with Alzheimer’s or dementia, people who have trouble getting up and moving around the house, people recovering from surgery or other hospital care, or people experiencing end-of-life or hospice care. With 24 hour care, patients are comforted, knowing someone will be there to help them, and family caregivers have the peace of mind they need. Full Circle Home Care offers three types of 24 hour elder care services.